The company has a professional sales team and rich experience in overseas marketing. Behind the sales team, Yosoar has a large production factory to support. 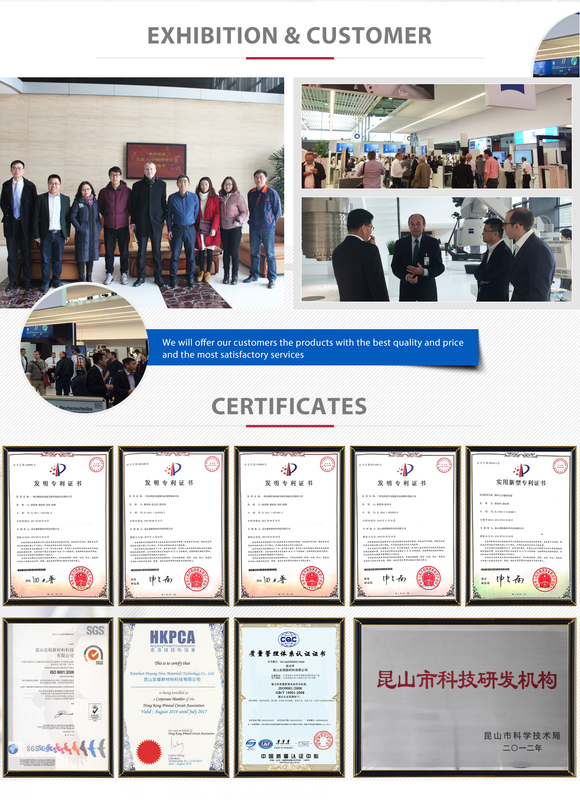 The factory sets research, production in nanometer field, has been certified by ISO9001:2008 Kunshan Yosoar New Materials Co., Ltd. starts its business in 2005 .The company has a professional sales team and rich experience in overseas marketing. Yosoar has enjoyed a good reputation among our clients from more than 100 countries and regions. We take "Intelligence, Scientific Innovation, Value, Service" as the enterprise mission. The factory sets research, production in nanometer field, such as copper oxide and copper powder. The factory has invested nearly $ 1 million to build the R &D center. The R&D center has many Doctors and experts from different regions. Our advanced equipment and analytical instruments can effectively guarantee products in high quality and innovation. 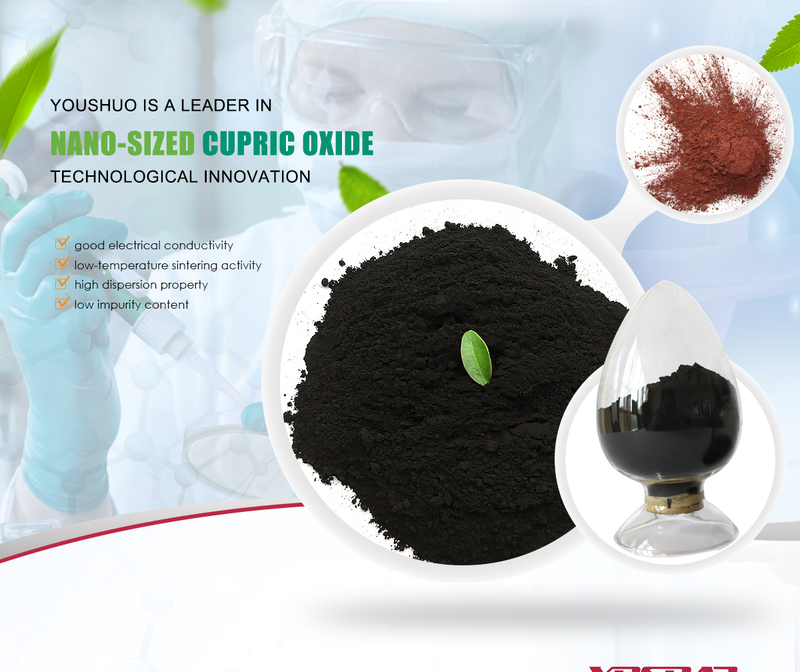 Our nano copper powder and copper oxide powder have five characteristics: Fast dissolution rate, High purity, Super low acid and insoluble matter, Ultra-low chloride content and lighter weight. They have been successfully applicated in electronics, anti-bacterial field, catalysts, aerospace, metallurgy, lubricating oil, circuit boards horizontal copper plating additives and so on. We guarantee to delivery products to you within the shortest time and we provide free sample service; Besides this we also have 24 hours customer service and excellent after sales service. Yosoar is an advanced technology service provider. We are not only belong to the nation but also to the world.